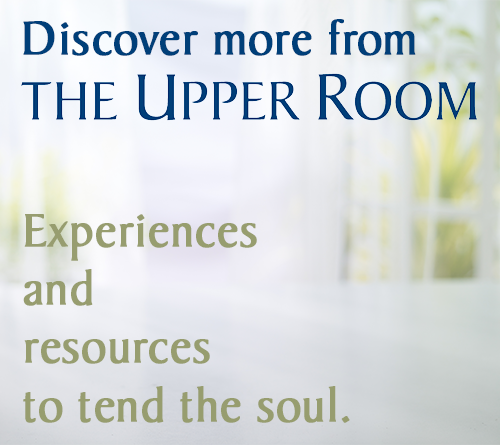 Since 1950, The Upper Room daily devotional guide has been printed and distributed in Australia. Hear from Sandy Craig, who works with the Australia-English edition, and learn more! Since 2008, The Upper Room daily devotional guide has been translated into Russian and produced in partnership with The United Methodist Church in Eurasia. Hear from the Rev. Dr. Lena Kim, editor of the Russian edition, and learn more! Every day, The Upper Room winds its way around the world in unexpected ways. I want to share with you how the Lord Jesus has used The Upper Room ministry in the U.K.